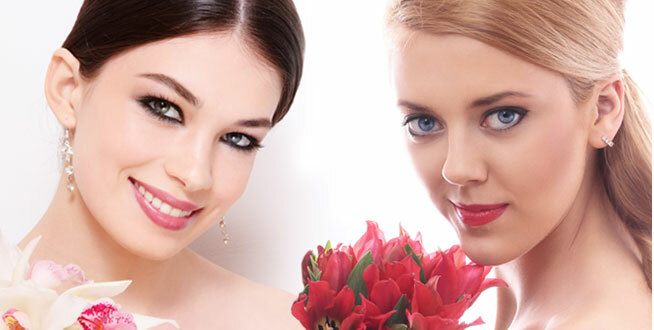 For the woman who prefers her make-up to have a natural look, permanent make-up is the answer. The consultation will include color analysis of the skin to determine the skin’s undertones which may be cool or warm. Natural redheads, for example, always have warm undertones to their skin; while a natural dark brunette will have cool undertones. For warm tones , and a more natural look, gold or auburn pigment may be added to the mix for eyebrows. For cool tones, adding ash will give a more natural look to the eyebrows. Since Permanent Make-Up lasts for many years, it is important to be very familiar with your undertones and your full color palette. This knowledge also applies to the permanent color for lips, eyeliner, and permanent underbrow highlights.